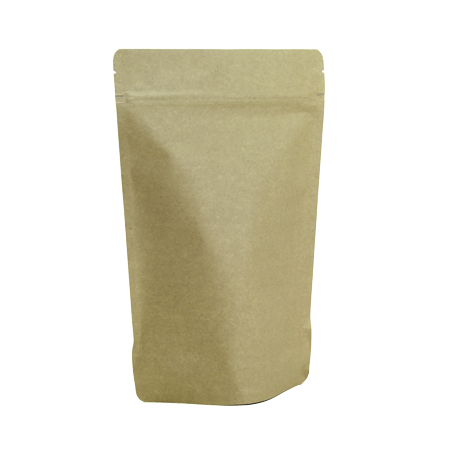 Packing your teas or specialty product in a pound-sized bag? 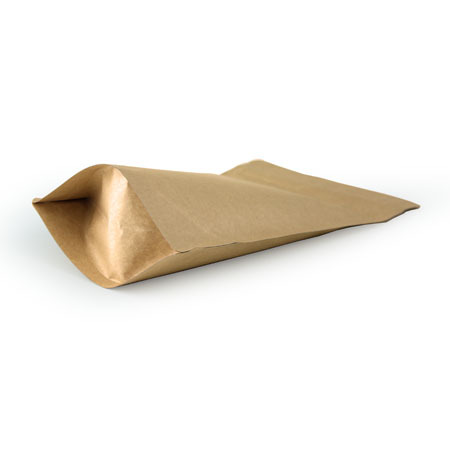 Check out our Kraft paper 16 oz size bags. These bags are made with a resealable zipper, 5 layer structure with foil lining, rounded corners, and a tear notch for easy opening. Pre-pack these for your online store, or prep them up for the storefront. Not sure this is the bag for your products? Feel free to request a sample today! If you would like to create your own packaging or create this type of bag with your provided design, please send an email to savonbags@gmail.com to receive a free quote. Please provide the item description/name, size (if applicable), and interested quantity you're looking to purchase. These are my favorite bags. Sure you could find some cheaper that picture to picture look the same, but these are way better in person. 5 layers! These are by far my favorite bags. 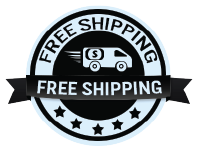 You will not find a cheaper price in the USA for such high quality bags. Ive tried. Anybody who can beat the price has the sharp edges and is only two layers. The rounded edges really make these bags much more appealing when we apply our labels. The bags were exactly like the description. Very satisfied. I am using them for coffee. The quality of the bags is awesome, no rough edges or imperfections. They were exactly as described and come in bundles of 25 so not just bulk packed and shipped but actual quality control. I use them for coffee and extremely glad I found them. Q: Is this FDA approved? How does this get sealed for retail? Is there a removable strip or do I need a specialized sealing machine?